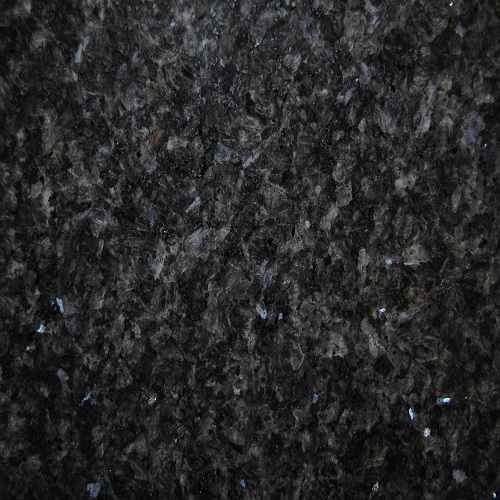 Much of the earth's continental crust is made of granite, and it forms the cores of the continents. 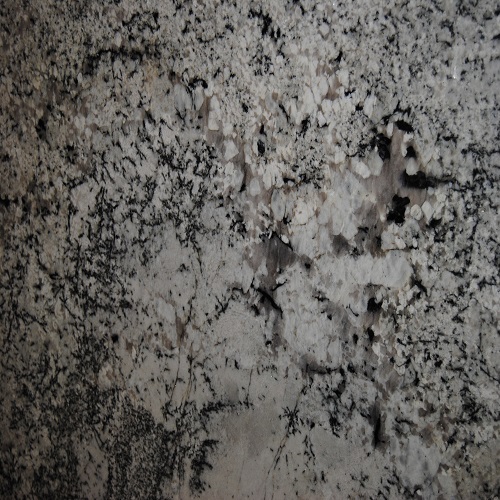 In North America, the landscape surrounding Canada's Hudson Bay and extending south to Minnesota consists of granite bedrock. Those rocks are part of the Canadian Shield, the oldest rocks on the continent. 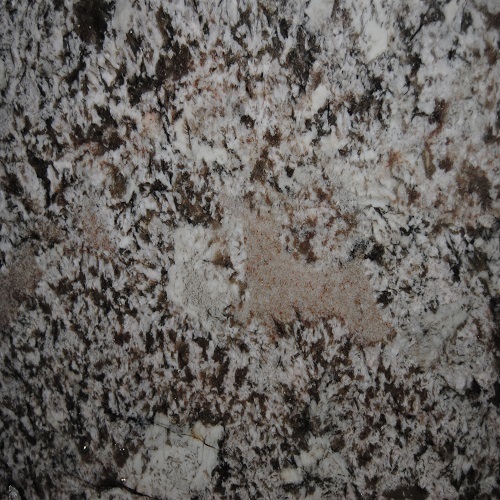 Granite also is found below much of the rest of the middle of the continent. Buried under hundreds of feet of sedimentary rocks and glacier-deposited sediment, you'll find what's called basement rock. Granite can make up much of this foundation of the continents. 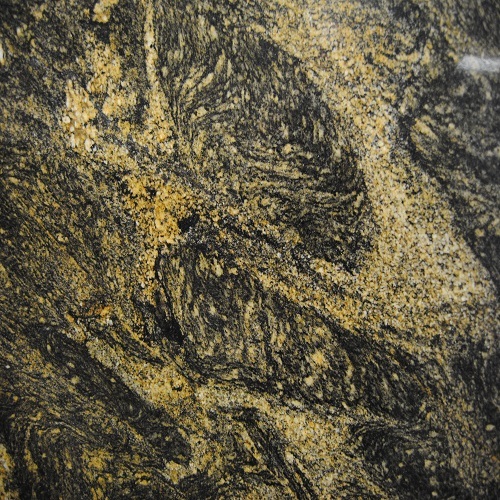 Granite starts out as a molten mass of magma and then forms into the rock granite as this magma cools deep within the earth. 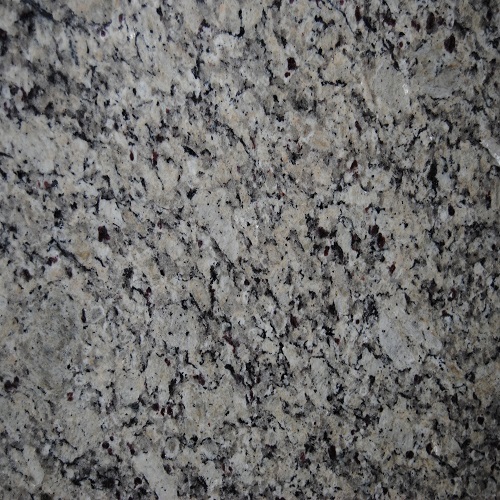 Granite has been used for thousands of years in both interior and exterior applications. 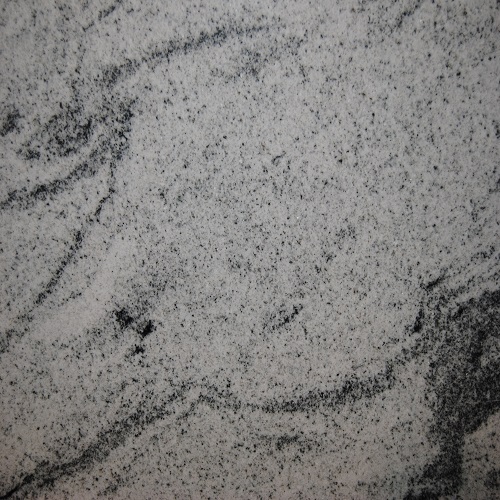 Rough-cut and polished granite is used in buildings, bridges, paving, monuments, and many other exterior projects. 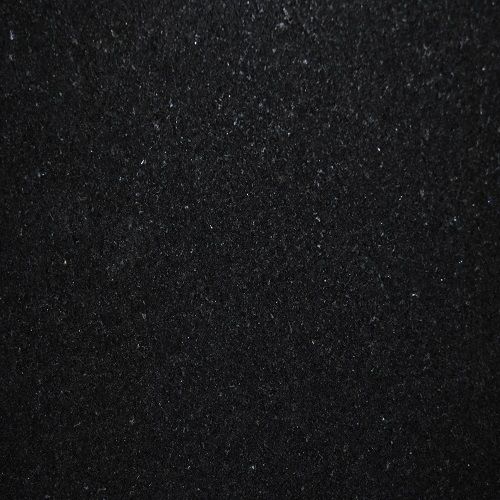 Indoors, polished granite slabs and tiles are used in countertops, tile floors, stair treads, and many other practical and decorative features. 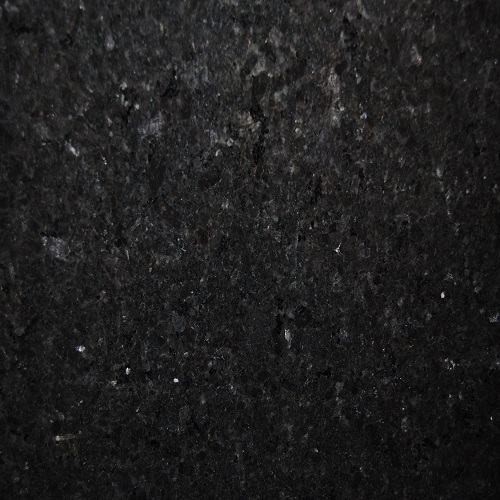 Granite is hard enough to resist most abrasion, strong enough to bear significant weight, inert enough to resist weathering, and it accepts a brilliant polish. 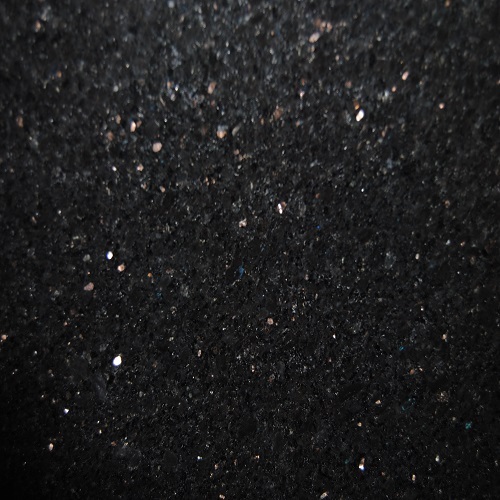 These characteristics make it a very desirable and useful dimension stone. 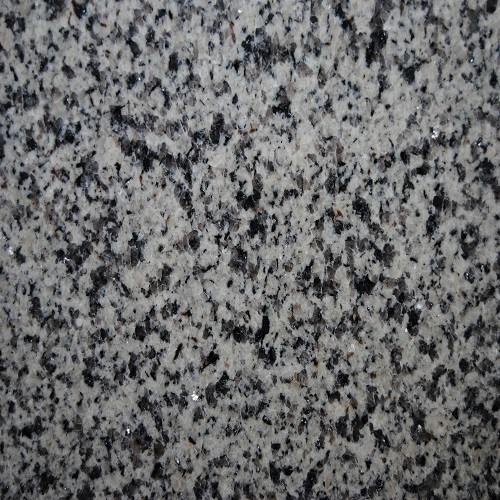 Present time two places where you might be most likely to encounter granite are kitchens and cemeteries. But the material's importance goes far beyond its uses because it forms the foundation of our continents.